When looking for a fun thing to do with the family, how great is it to find something that is also educational? The community of Fort Worth, Texas puts a strong focus on providing educational events for families. The best part about these educational activities and events is that they are all actually fun and enjoyable! So, load up the car and head out to one of these fun things to do. While you are planning your next week, be sure to make a plan for an orthodontic consultation with us! The Fort Worth Museum of Science and History is presenting Grossology—The (Impolite) Science of the Human Body through January 6, 2019. 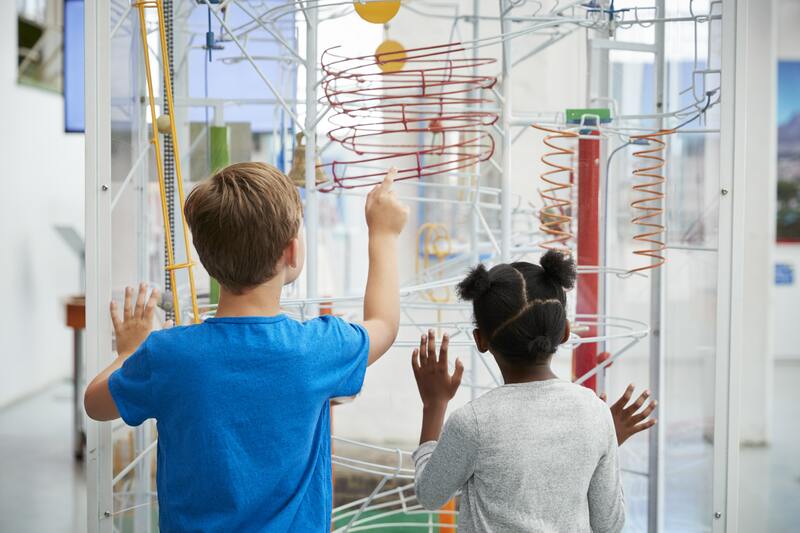 The exhibit is designed to be science designed as interactive entertainment. Kids (and adults) get the answers to some of the weirdest bodily questions they can ask. Parts of the exhibit include a tour of the nose, a burp machine, and more! Several branches of the Fort Worth Public Library are playing host to the Mobile Cat – Makerspace Carts. The carts give access to kids and adults interested in using 3D printer or a robotics kit. Just in time for cold and flu season, the Fort Worth Public Library is presenting an interactive story time called Germs: Fact and Fiction, Friends and Foes. The story will follow Sam the Salmonella as he tells us about our bodies’ tiny microbe ecosystems. The event will also let kids look into microscopes, learn the proper way to wash their hands, and get some time building a giant germ craft. We are proud to serve North Texas smiles! Dr. Cabal is happy to passionate about orthodontic care. To schedule your consultation call Lake Country Orthodontics in Fort Worth, TX at (817) 236-7846. Our office proudly serves patients who live in Ft. Worth, White Settlement, North Ft. Worth, Springtown, Rome, Haslet, Azle, Saginaw, and all surrounding communities.